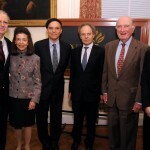 “An Evening Discussing Access to Justice,” featuring the Honorable Jonathan Lippman ’68, Chief Judge of the State of New York, was held on October 24, 2011. 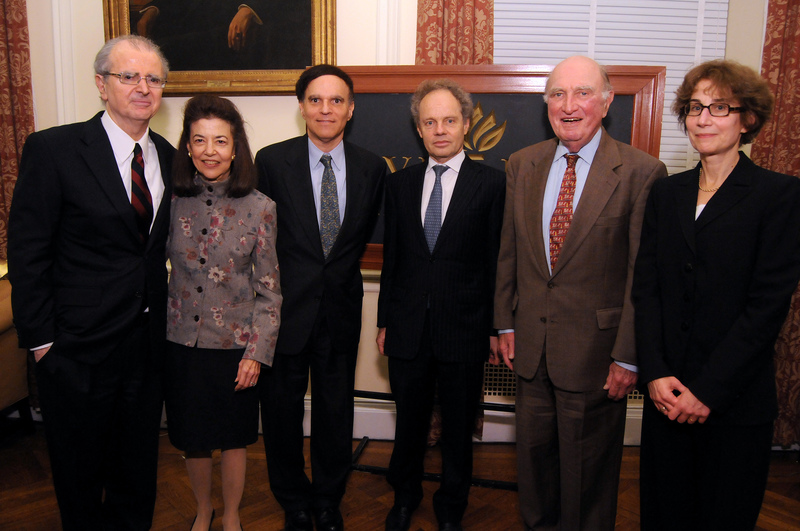 Chief Judge Lippman delivered a keynote address entitled “Equal Justice at Risk: Confronting the Crisis in Civil Legal Services.” The event was sponsored by the N.Y.U. Journal of Legislation and Public Policy and the Hays Program. 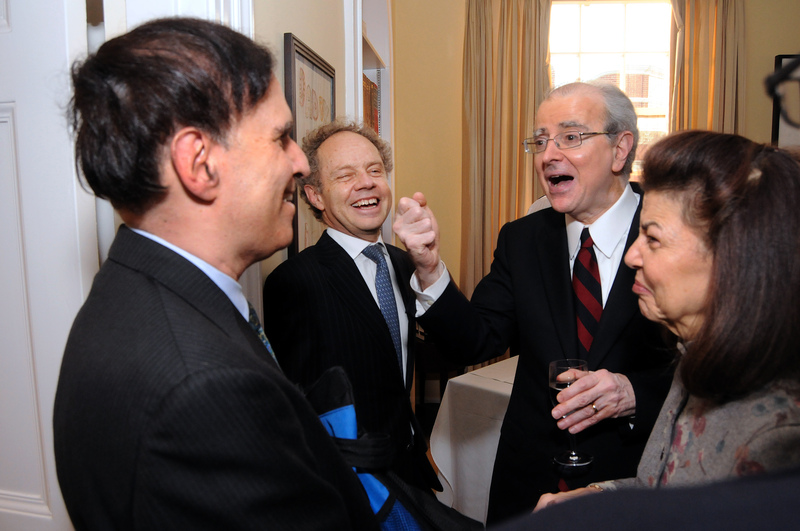 The event took place in Vanderbilt Hall, Greenberg Lounge, located at 40 Washington Square South. 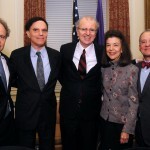 The event included a panel discussion with the Honorable Robert Katzmann, Judge for the United States Court of Appeals for the Second Circuit, Alan Levine ’73, a partner at Cooley LLP and former chairman of The Legal Aid Society, and Helaine M. Barnett ’64, adjunct professor of law, former president of the Legal Services Corporation, and chair of the Chief Judge’s Task Force to Expand Access to Civil Legal Services in New York. 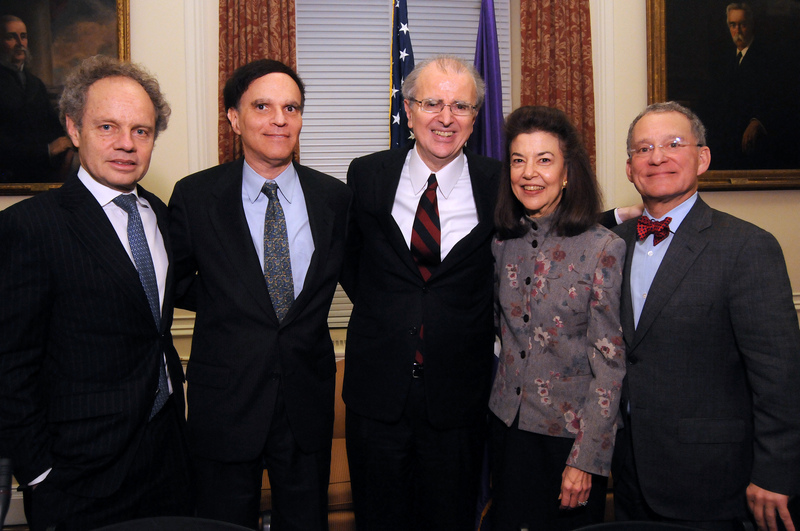 Dean Richard Revesz moderated the discussion, which was followed by a question-and-answer session with the audience. 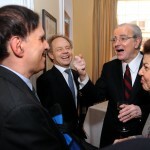 There was a short reception with the participants immediately following the discussion. Please click here to view the Access to Justice Symposium program in PDF form.